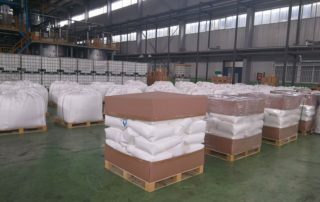 What is hydroxypropyl methylcellulose HPMC ? What is the difference between cellulose ether and cellulose? 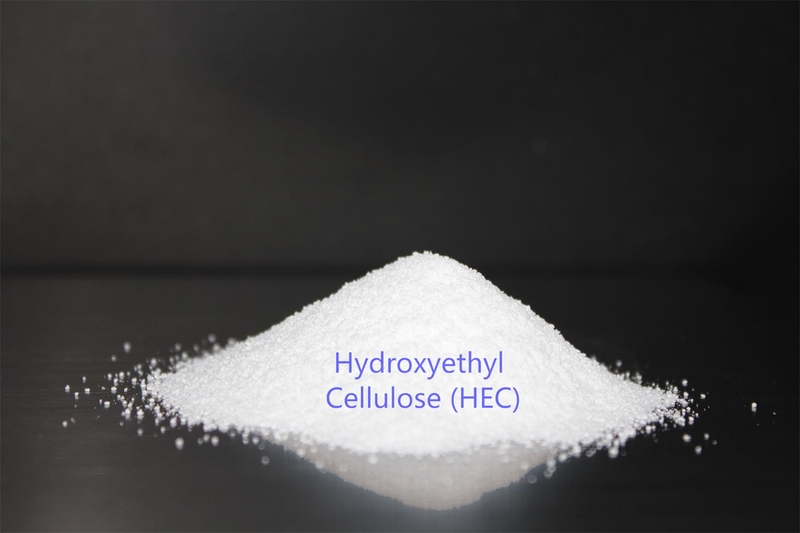 What is the definition of cellulose ether? 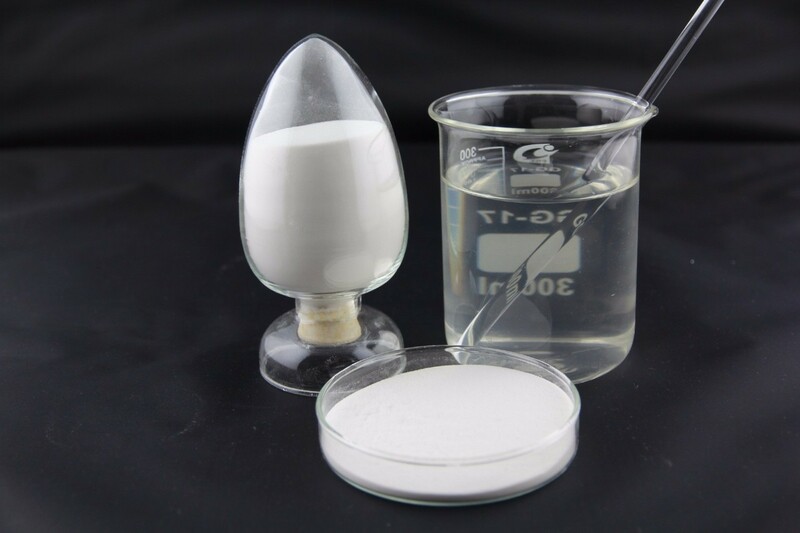 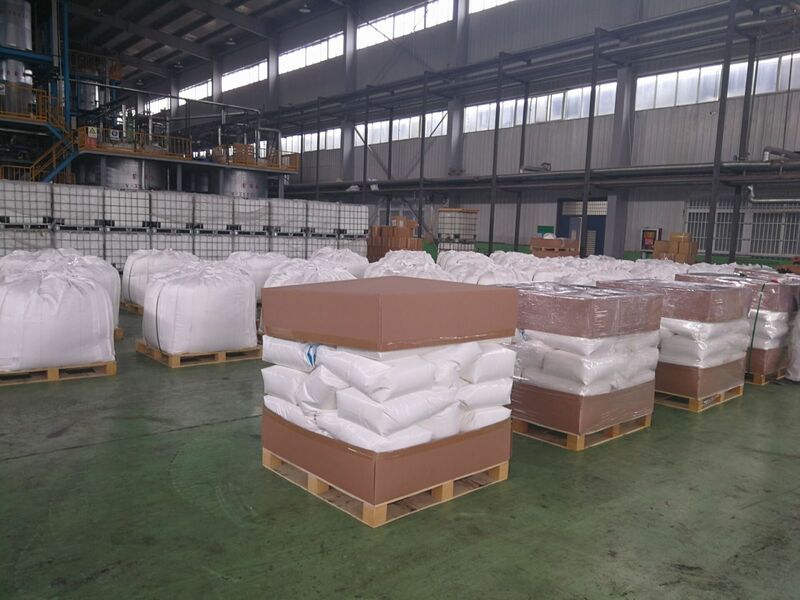 Our product mainly include Hydroxypropyl Methyl Cellulose(HPMC,MHPC),Hydroxyethyl methyl cellulose(HEMC,MHEC), Hydroxyethyl Cellulose(HEC), Redispersible Emulsion Powder(RDP),Hypromellose Vacant Capsules and so on.